Valve has announced a new feature for its Steam Link service that will allow you to stream games outside of your home. Steam Link Anywhere is a new service and it greatly expands upon the previous functionality of Steam Link for Android. 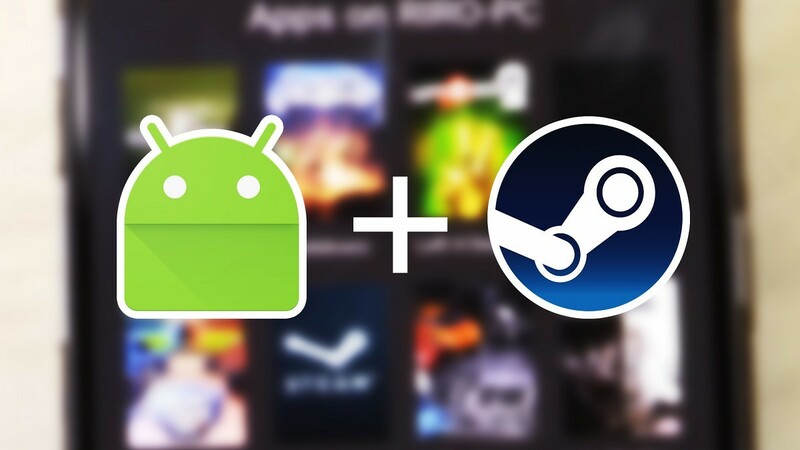 The Steam Link app launched on Android nearly a year ago, but there were some restrictions with it. You could only stream games on your local network at home. This was only really useful for those times when you want to play a game on your couch. Now, Steam Link Anywhere allows you to stream games, you guessed it, anywhere. You can play games from your PC anywhere you have an internet connection. Obviously, you’ll need a good connection on both devices to make it worthwhile. Steam Link Anywhere is in beta right now and users can download Steam Link Beta 688 to give it a try. The service works with Android, Raspberry Pi, and the discontinued Steam Link box. Google themselves is expected to reveal their own streaming game service later this month at GDC 2019. With PC gaming on the rise, streaming games to other devices is poised to become more popular.